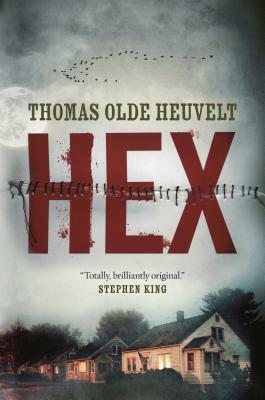 Born in 1983, Thomas Olde Heuvelt is the much praised Dutch author of several novels and many stories of the fantastic. BBC Radio called Thomas "One of Europe's foremost talents in fantastic literature." Olde Heuvelt is a multiple winner of the Paul Harland Award for best Dutch Fantasy. His story "The Boy Who Cast No Shadow" received the Honorable Mention in the Science Fiction & Fantasy Translation Awards.